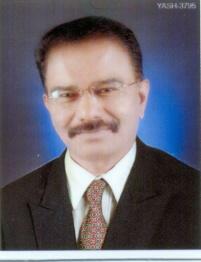 Dr. Waleed Khalil Ahmed Instructor, Faculty of Engineering United Arab Emirates University, UAE. 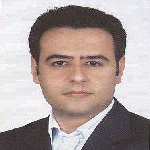 Dr. Mohammad Mehdi Rashidi Shanghai Automotive Wind Tunnel Center Tongji University, China. 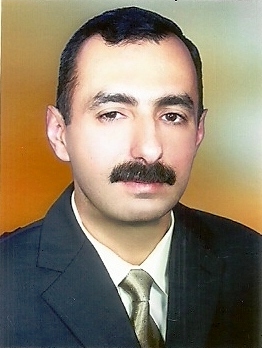 Mohamed Abd El Hamid Seddeek Professor, Dept. 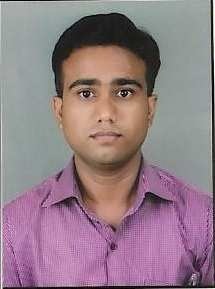 of Mathematics, Faculty of Science, Helwan University, Cairo, Egypt. 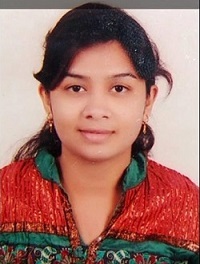 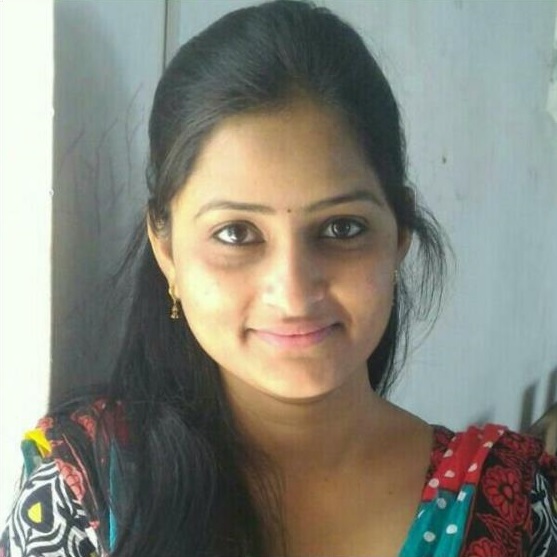 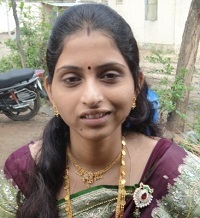 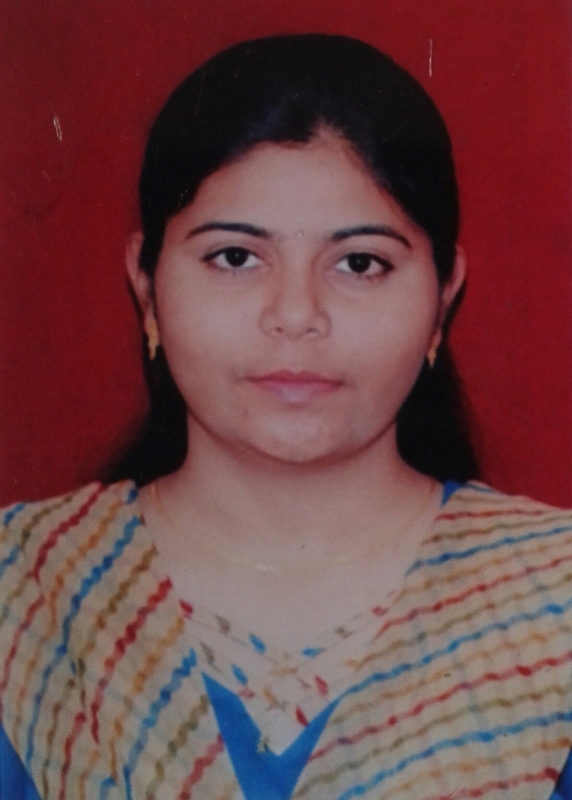 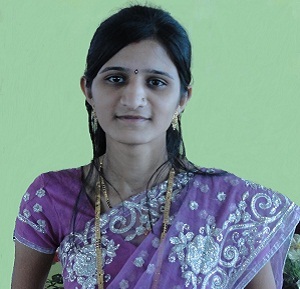 Prema .P Assistant Professor, Department of Computer Science Engineering SNS College of Engineering, Coimbatore, India. 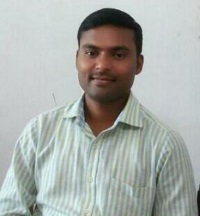 Kamlesh Kumar Assistant Professor, Department of Computer Science Engineering Graphic Era Hill University, Bhimtal, India. 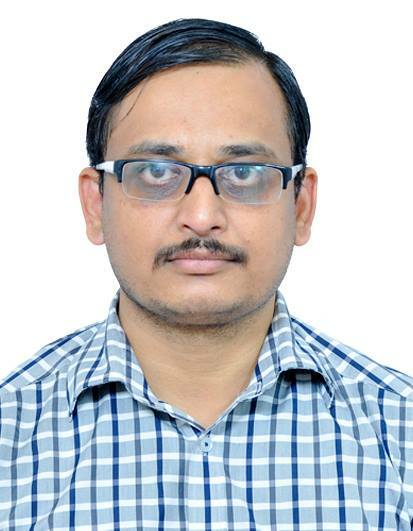 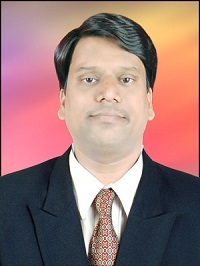 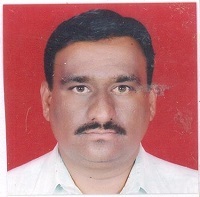 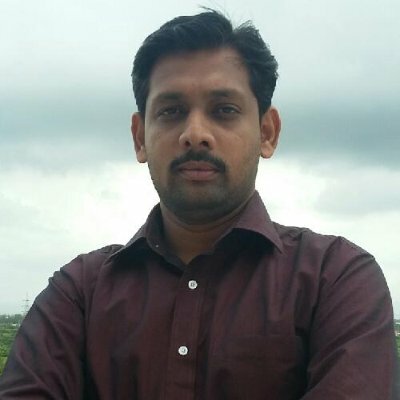 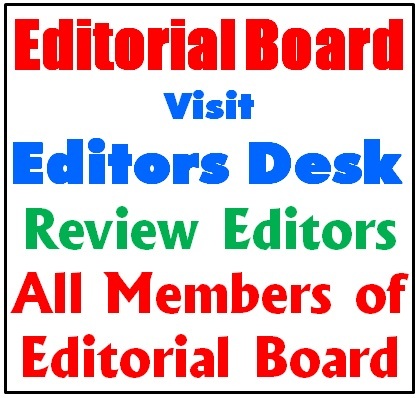 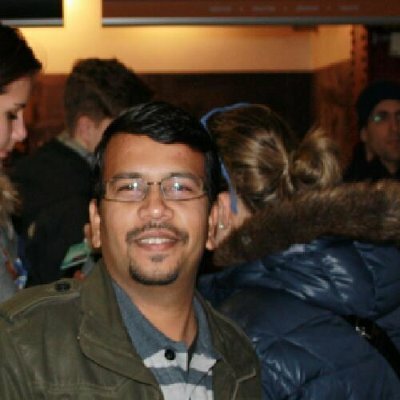 Arun Agarwal Assistant Professor, Department of Electronics & Communication ITER College, Bhubaneswar, India. 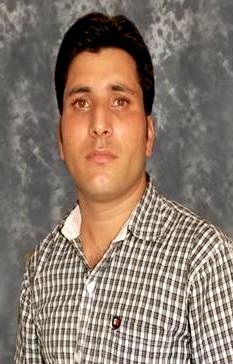 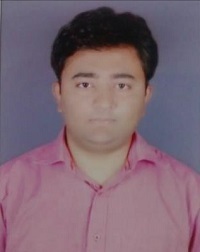 Pankaj Bhambri Assistant Professor, Department of Information Technology Guru Nanak Dev Engineering College, Ludhiana, Punjab. 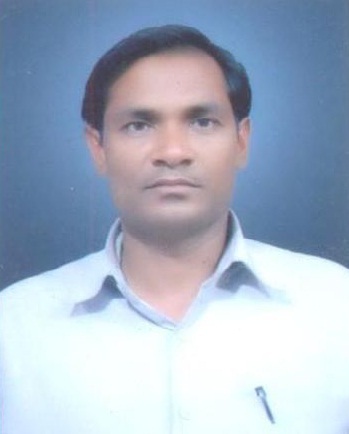 Ramjeet Singh Yadav Associate Professor and Head, Department of Computer Science Engineering Ashoka Institute of Technology & Management, Varanasi, India. 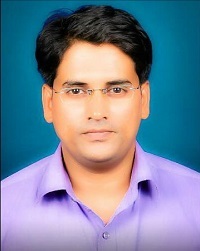 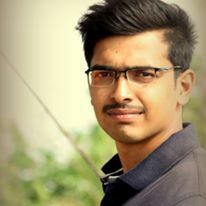 Amit Kumar Garg Malviya National Institute of Technology, Jaipur, India. 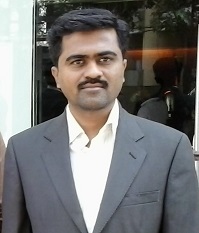 Dr. Appasami. 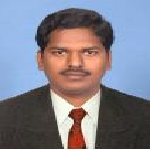 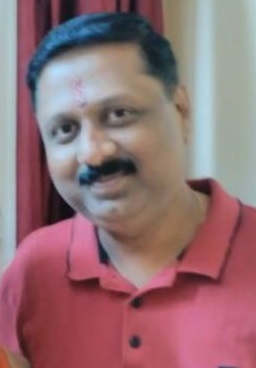 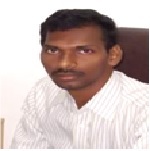 G Associate Professor, Department of Computer Science and Engineering Dr. Pauls Engineering College, Tamilnadu, India. 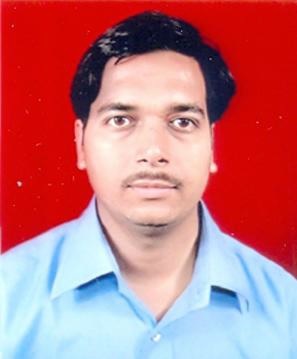 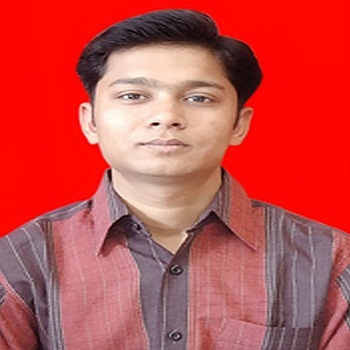 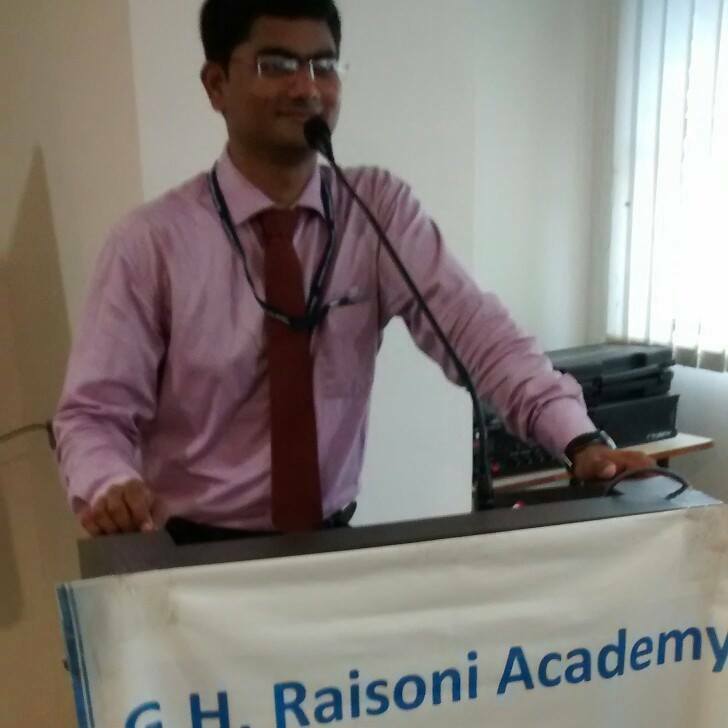 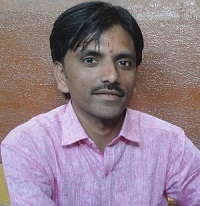 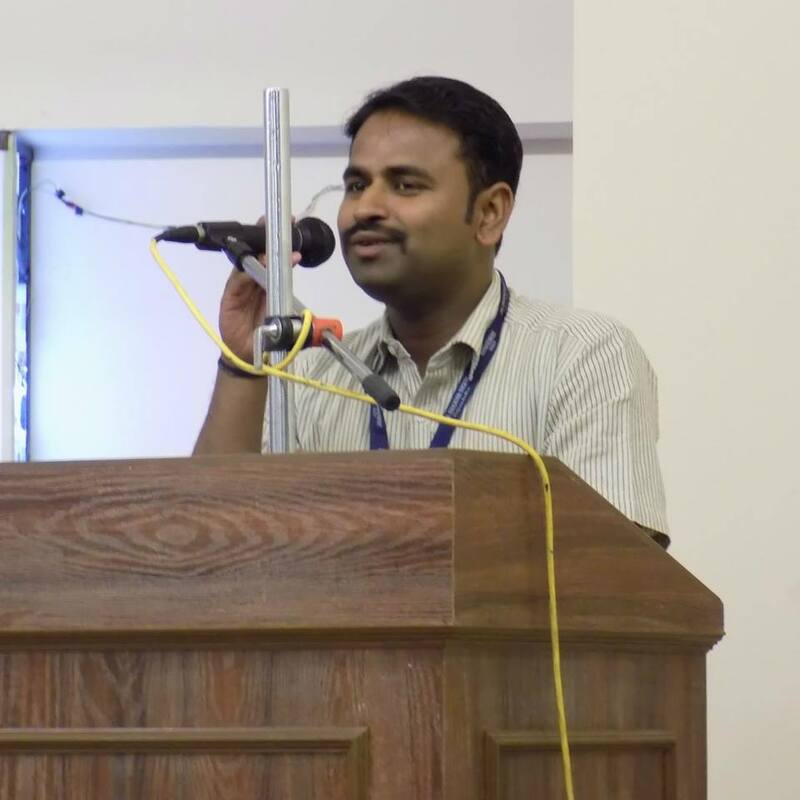 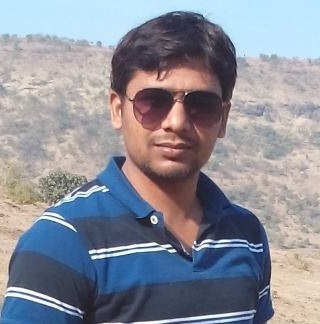 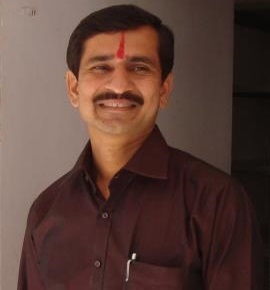 Ashish Kumar Sharma Assistant Professor, Department of Mathematics Manav Bharti University, Solan, India. 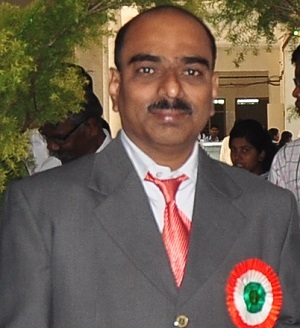 Tadanki Vijay Muni Associate Professor, Department of Electrical & Electronics Engineering NRI Institute of Technology, Andhra Pradesh, India. 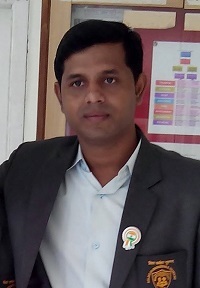 Vishwajit K. Barbudhe Assistant Professor, Department of Electronics & Communication Engineering Agnihotri College of Engineering, Nagthana, India.